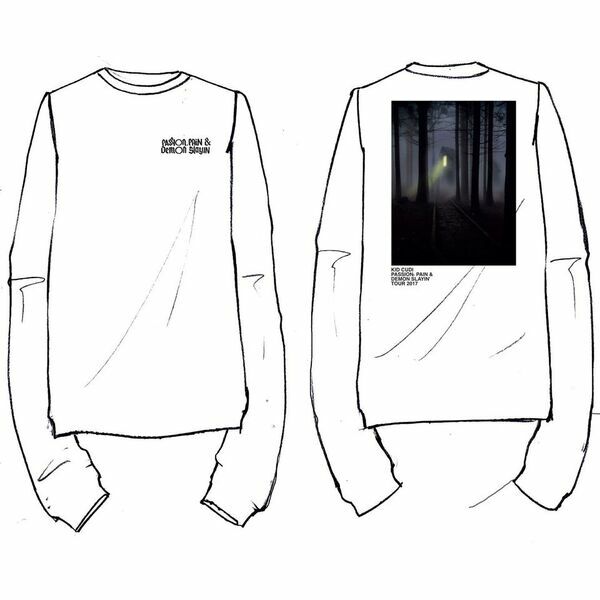 Kid Cudi announces the launch of "MR. RAGER," a limited-edition merchandise collection. 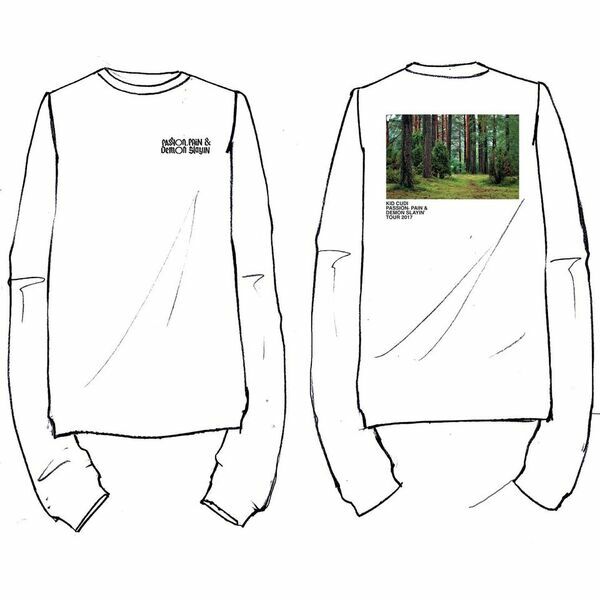 Designed by Virgil Abloh, the 4-piece capsule will debut on Saturday, October 28th at Camp Flog Gnaw in Los Angeles, CA ahead of Kid Cudi's headline performance at the festival Sunday, October 29th. 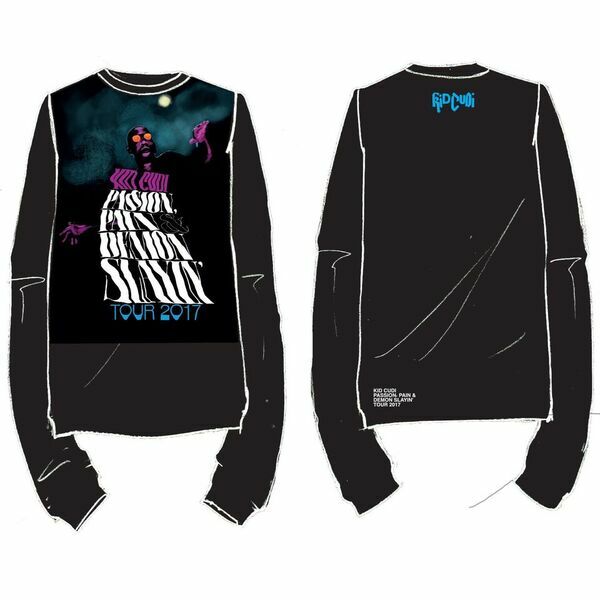 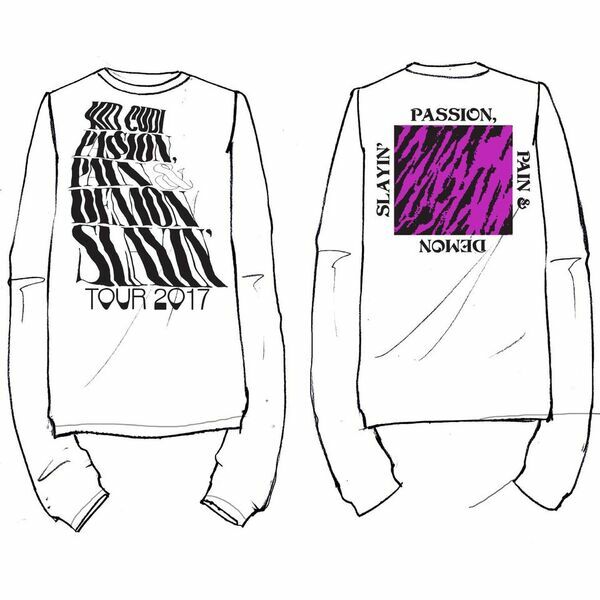 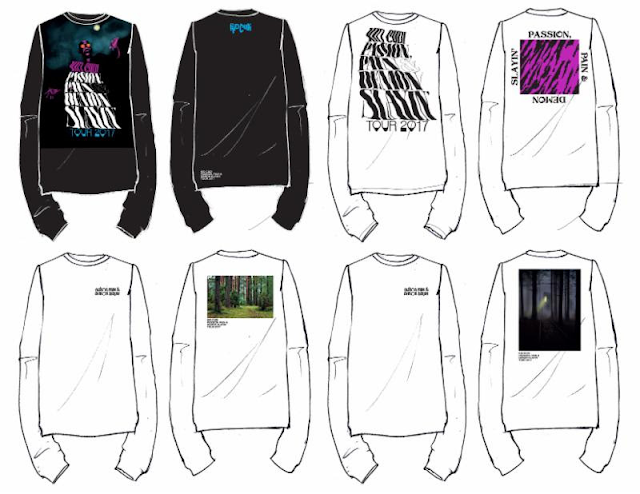 The collection will be available for the duration of Kid Cudi's critically acclaimed "Passion Pain & Demon Slayin'" North American Tour.